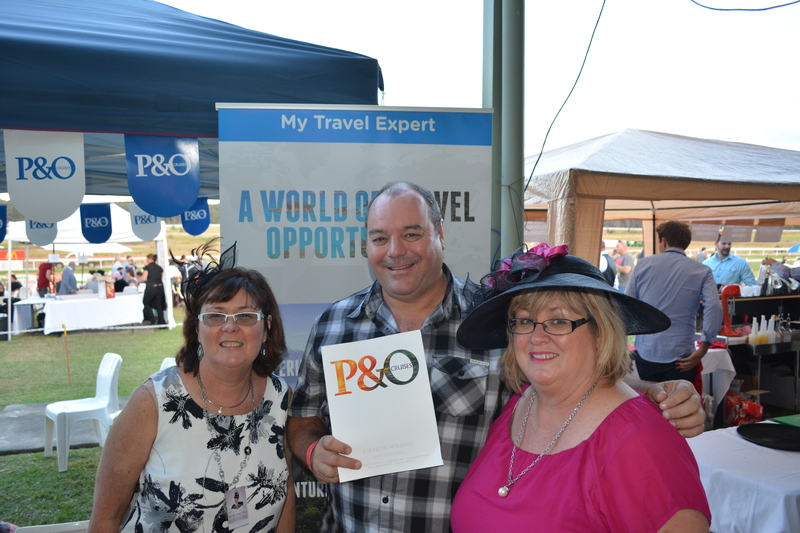 My Travel Expert and the Shoalhaven Solo Sisters are proud to again be sponsoring the Girls Day Out at the Shoalhaven City Turf Club. This year, with Viva Holidays we are offering a travel prize of AU$1000 which you can use towards any of their destinations worldwide, from Australia to the USA, from Europe to Asia that Viva Holidays have on offer. At the moment there are a fantastic array of Island Specials available with Viva Holidays which runs all through May – covering Island Getaways across the Pacific, Asia, and Europe with packages starting as low as AU$699 per person – so if you were looking to get away on a tropical break, or escape the winter chill, then now is the time to book! 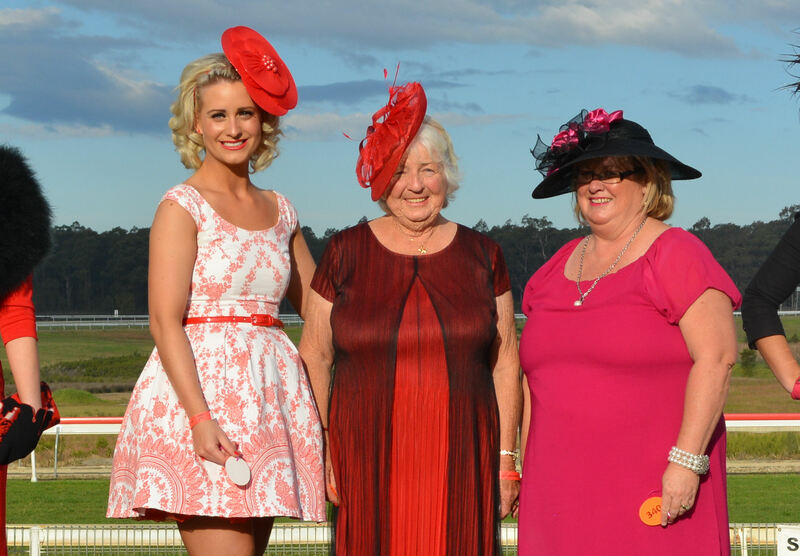 Otherwise if you want to see how your luck holds at the races, and take a shot at a travel prize worth AU$1,000 then we look forward to seeing you at Girls Day out on the 22nd May 2016 at the Shoalhaven City Turf Club! Good Luck @ Girls Day Out! 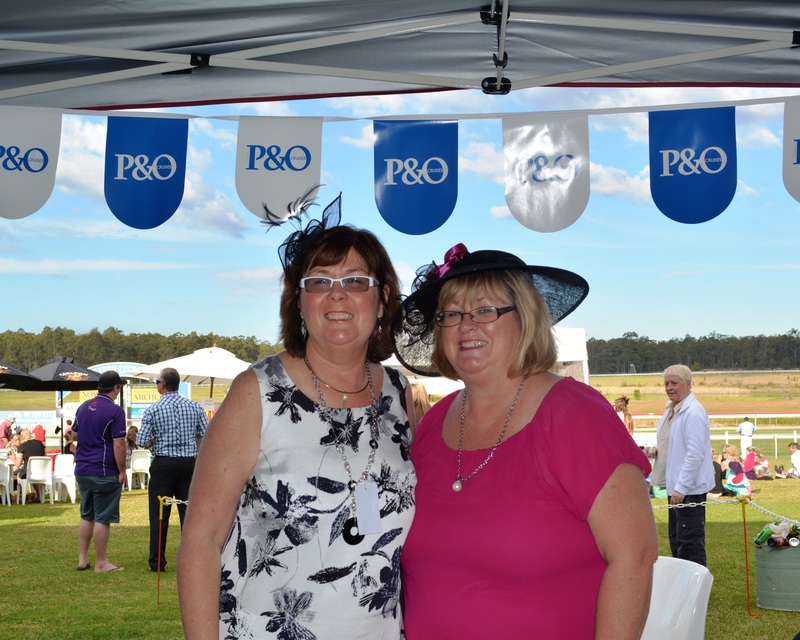 Looking forward to seeing everyone at the races this Sunday – hopefully the weather will clear! Don’t forget to drop by and see us on the day , or (perhaps more importantly) come in and collect your tickets today if you have reserved oneand not collected it yet ! Here is hoping that you all win on your race choices, and that one of our Solo Sisters Members will be lucky enough win the P&O Draw this year! We would love to see you there! To reserve your entry ticket please call (02) 4421 5577 or stop by My Travel Expert today!